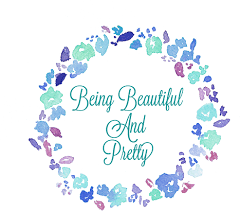 Our basic skincare plays a very important role in how our skin looks . 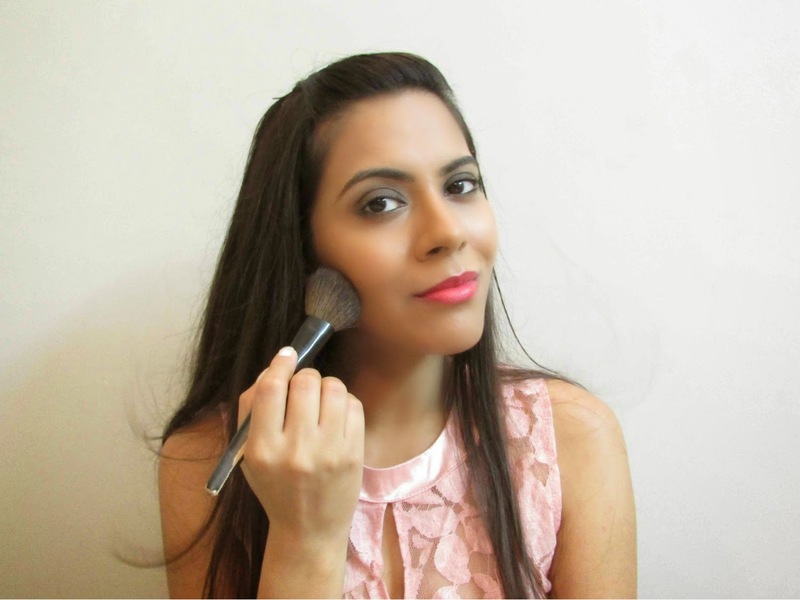 No matter what all serums or other products you use, facewash and cream are are two products that play major role. 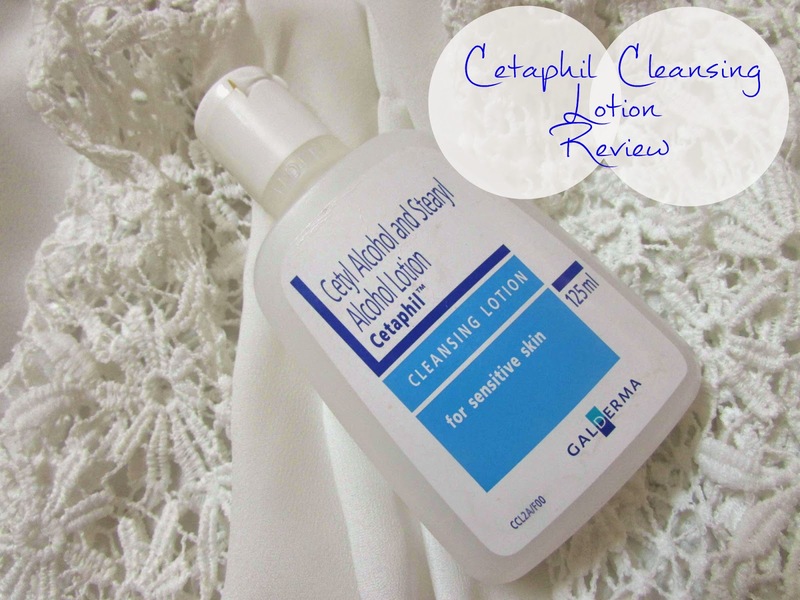 Today I am reviewing my fav face wash which I swear and using it for 2 years now. 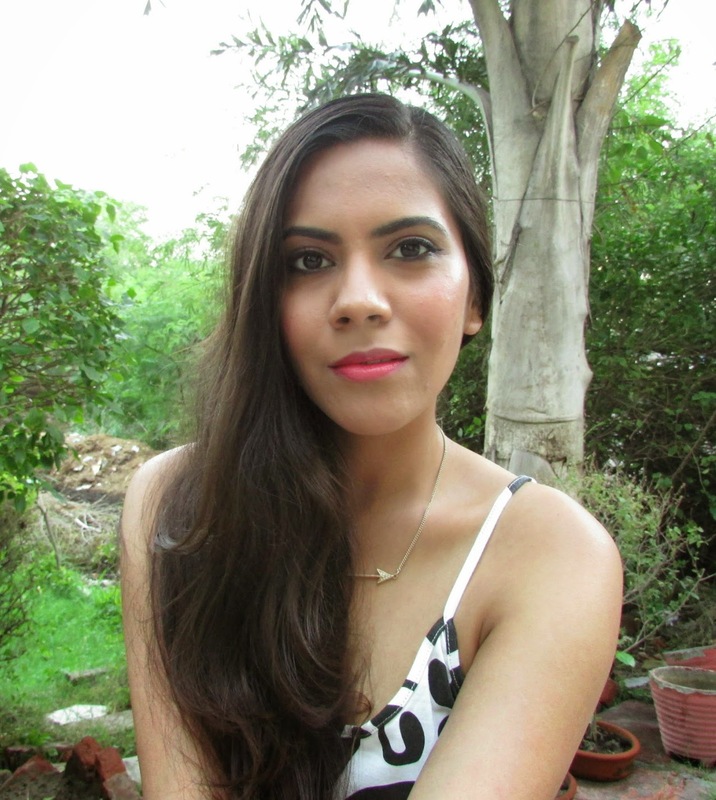 I review it on my other blog a year back but I love it so much that couldn't stop myself from writing about it again. 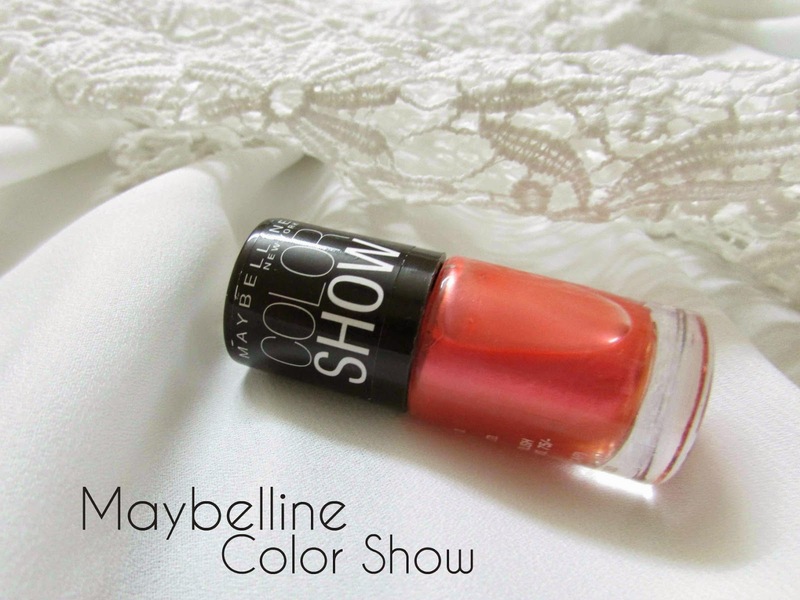 Today from my beauty Diary I coming with a product that I am sure all of us love. 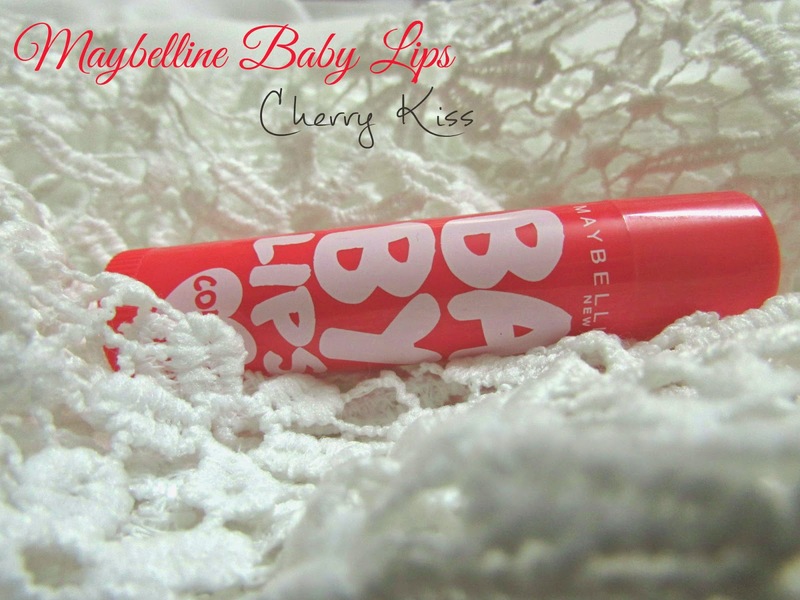 I am going to review Maybelline Baby lips in Cherry . Today on my beauty diary I have something that I has really fun mane and packaging, it's Momiji's Travel Kit from M&S . 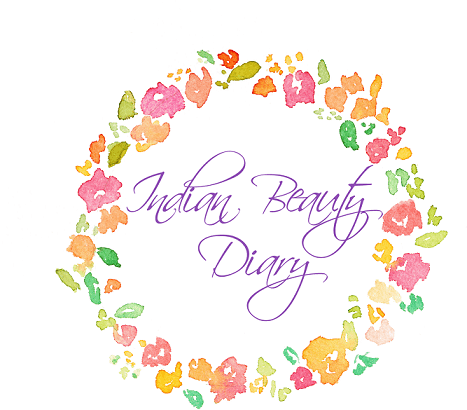 Today from my beauty diary , I being another Khadi product review from my Khadi Haul. 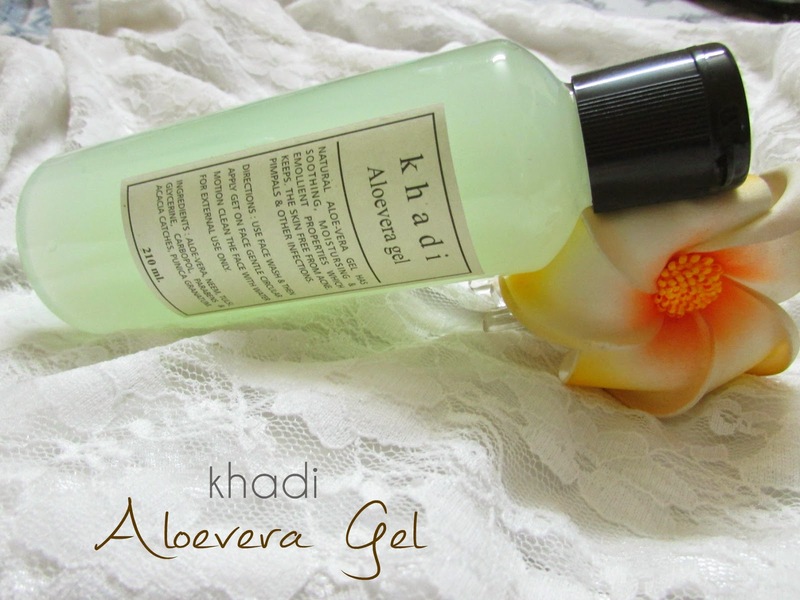 I am going to talk about Aloe Vera Gel by Khadi. 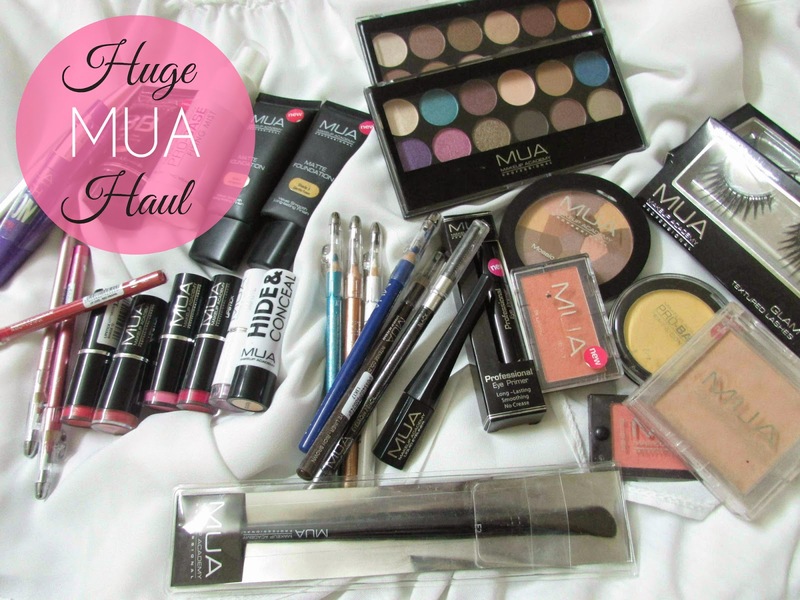 Today I am coming with another haul, but thus to e it's a beauty products haul, MUA haul. Weather has started to change, it's not fall yet but it is raining quite a lot and the first thing that gets attacked is lips. My lips start drying out and that us how I noticed the change in temperature. 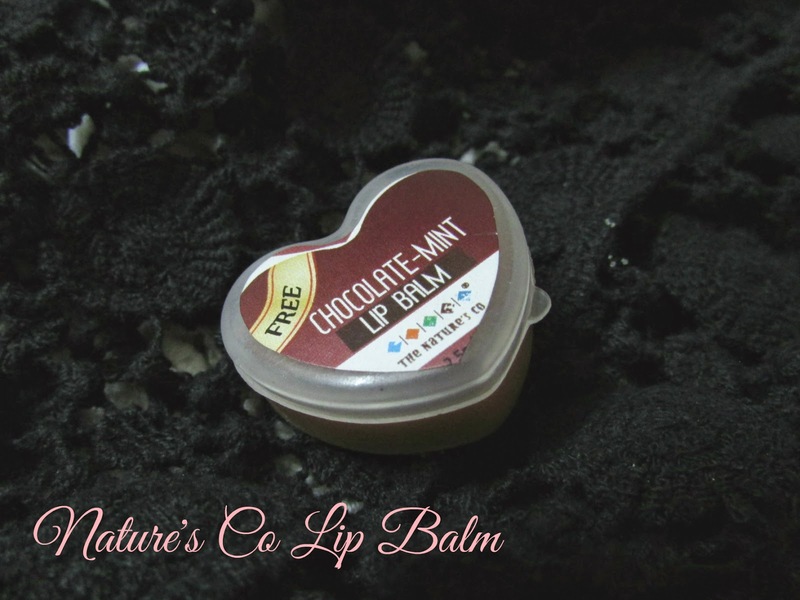 So I busted out my Chocolate- Mint Lip balm by Natures's co.
A few years back I use to be confused when people said they love bathing accessories. And now here I am bitten by the bug. I stand in soap section, body washes and lotions like a child in candy shop . Handmade soaps are my obsession. 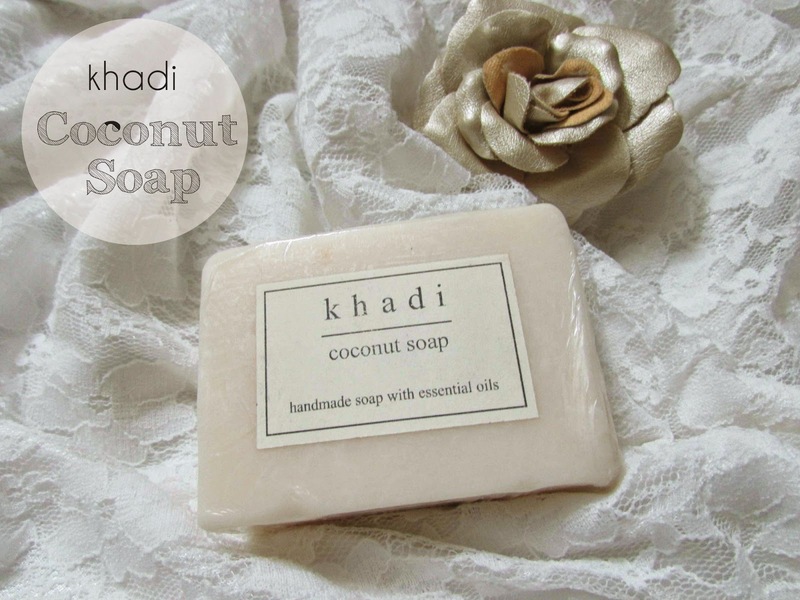 On my trip to Khadi ( Indian herbal store) I picked up a bunch of stuff including this coconut soap. 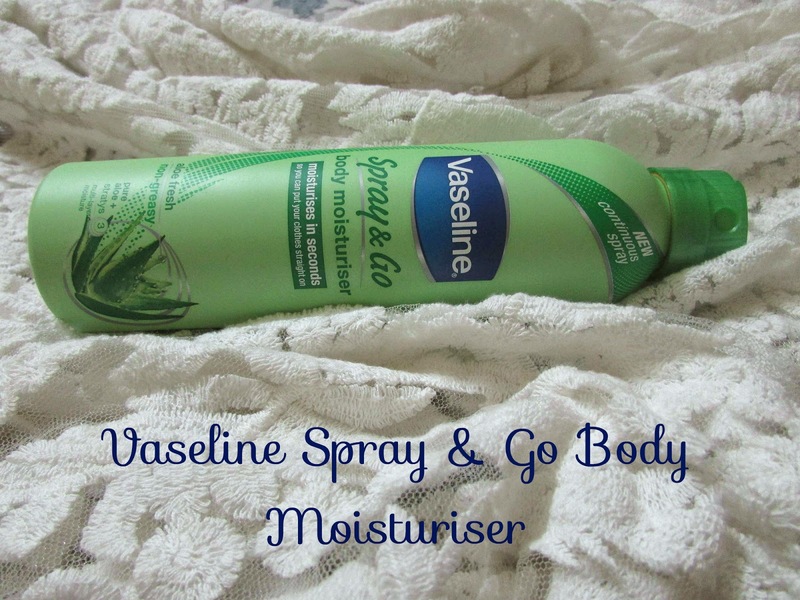 Today from my beauty diary , I come with a product from my cousins collection , Vaseline Spray & Go body moisturiser .